Glasgow is getting set to host the 13th World Down Syndrome Congress, a global event attended by over 1200 families and people with Down’s syndrome, as well as health care practitioners, education professionals and experts at the forefront of research and best practice in the care and development of people with the condition. 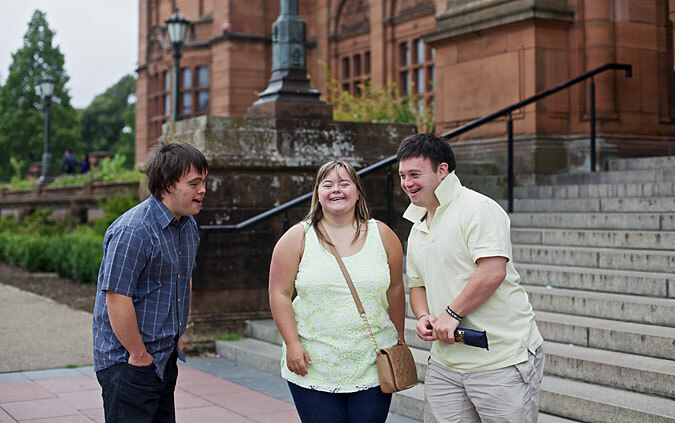 Hosted by Down’s Syndrome Scotland on behalf of Down Syndrome International (DSi), the Congress takes place at the Glasgow SEC’s Scottish Event Campus between 25th-27th July. Held every two years, the Congress provides a once in a lifetime opportunity for families, professionals and people with Down’s syndrome to access the latest medical research, educational developments and best practice related to the condition. Congress will also offer a unique environment for families to share their personal experiences and learnings with a global community, as well as connect with people from diverse cultures, backgrounds and communities who face similar challenges and concerns. Focusing on four core pillars; Research, Lived Experience, Practice and Performance, the congress encourages delegates to learn and share experiences through a detailed programme of over 150 plenary sessions, selected practice workshops, Meet the Expert sessions, presentations, performances and exhibitions that take place over the course of two days. There will also be a dedicated programme for delegates with Down’s syndrome, including The Gathering, which takes place on the 24th July. 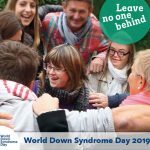 The Gathering is a special day where delegates with Down’s syndrome come together to share conversations and ideas about what they each bring to their communities, how to speak up, self-advocacy and about their human rights. 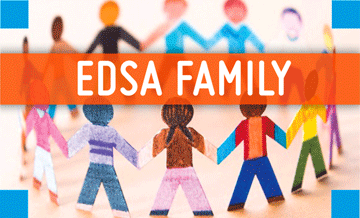 This year, the Congress will host 12 plenary speakers working across the health and education sectors as well as the unique stories of parents, families and people with the condition. 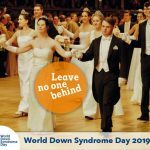 These include 36 year old Fiona Dawson who has Down’s syndrome and has represented the Scottish swim team at the Special Olympics since 2001; Elaine Scougal, who in 2013 gave birth to twins with Down’s syndrome and Andy Merriman, full-time author and television and radio scriptwriter, who is co-speaking with his daughter Sarah, who has Down’s syndrome. A full list of plenary speakers can be found here. As well as being a hub for learning and development, the Congress celebrates the creative achievements of people living with Down’s syndrome through the ‘performances’ sessions, two days of art, theatre and music for delegates to enjoy. Other highlights include a welcome civic reception hosted by The Lord Provost of Glasgow at the Glasgow Science Centre on the 25th July, ‘A Family Scottish Night’ at the Hilton Hotel on 26th July, where delegates get the chance to learn some of Scotland’s iconic ceilidh dances and a special ‘Gala Dinner’ on the 27th July at the Hilton, a formal sit down dinner that precedes the Down Syndrome International Awards ceremony. This year’s World Down Syndrome Congress Lead Commissioners are Andrew MacIntyre, Sam Ross and Stuart Campbell, all of whom have Down’s syndrome. The commissioners play an important role in organising the event as well as developing their own leadership, event management and public speaking skills. Back in 2014, Andrew, Sam and Stuart played an integral part in winning the bid to host the Congress in Glasgow, Sam and Stuart attended a colourful handover ceremony which took place in Chennai, India in August 2015. Andrew also took part in a special promotional film, in which he interviewed Scotland’s First Minister, Nicola Sturgeon. In the film, the first Minster explained the importance of hosting the Congress to Glasgow and the people of Scotland. To register and book tickets for the World Downs Syndrome Congress 2018, please visit here or call us on 0131 306 0120. A full conference programme can be found here.